Lora is first from ou new way of breeding. We will not have more vlcaks at home, so we search for a breed, that will fit in our home. 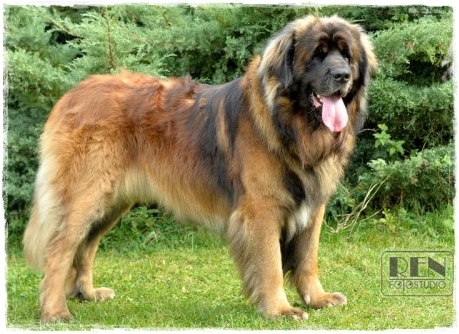 The result is Leonberger. The male or female question was hard to answer, but we choosed female, since we want to breed and will get a male later. The choose of kennel was short - because we find great health, character and top exterior.